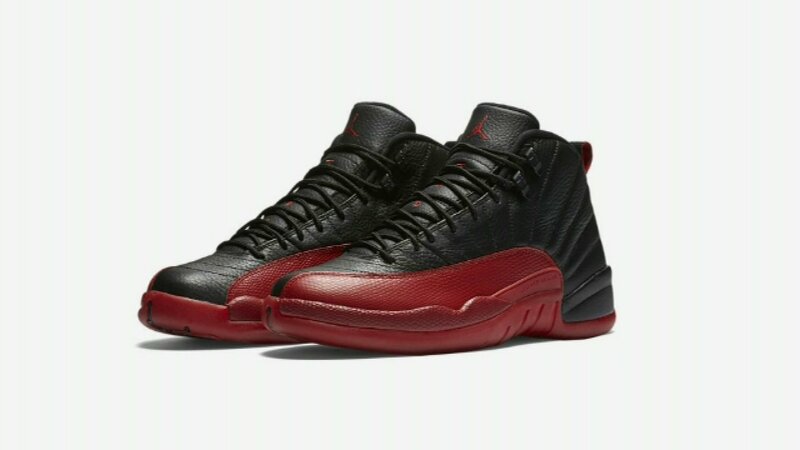 CHICAGO (WLS) -- There was a line outside the Michael Jordan brand store on State near Monroe on Saturday morning filled with people waiting to get their hands on the Air Jordan 12. The shoes are a throwback to the shoes Jordan wore during the famous flu game that took place on June 11, 1997, where he scored 38 points in the NBA Finals against the Utah Jazz while battling the virus. Appropriately nicknamed "flu game," the shoes are available starting Saturday for $190.